As 2018 is drawing to a close, we’re reflecting on and celebrating the amazing things that we’ve accomplished together. Your prayers, financial support, participation in short-term trips to Afghanistan and Queens, advocacy for Afghans, partnerships and commitment to hope have accomplished so much. Click below to read about all that our generous supporters have made possible in 2018. Opportunities to learn, pray, engage, and give that will enrich your community while helping transform others. Thank you for your ongoing support! We’ll send you all the materials needed. Email us for more information. A burn, cut, or infection is not easily dealt with in an environment where access to doctors and nurses is very limited. 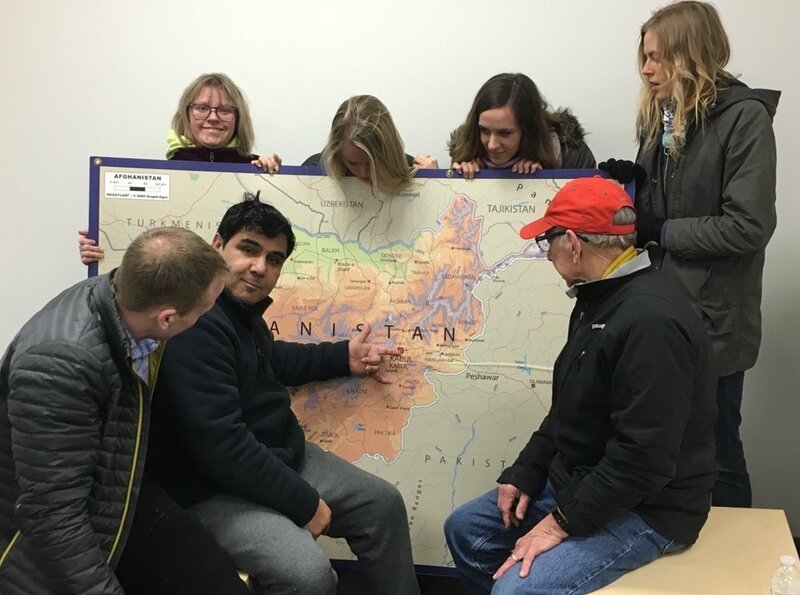 In addition to working to provide healthcare solutions for the community, Sozo team members also help educate about health and hygiene and the prevention of disease. In Kabul there are 91,000 street-working children who must help to meet the basic needs of their families. Many come from single-parent homes or from homes where their parents are disabled due to warfare. Sozo is working to meet the needs of these children and create better futures. One of the largest obstacles to a child receiving an education in Kabul is lack of employment for their parents or caregivers. 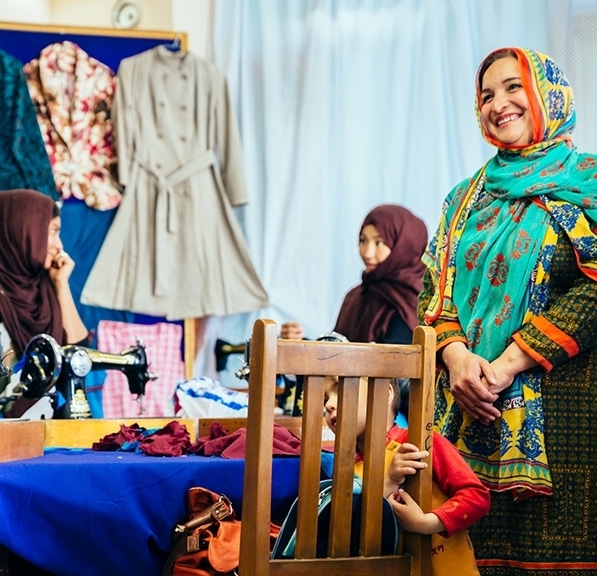 Sozo has built a training center in Kabul in order to provide a place where adults can come to learn new skills in order to provide for their families with dignity. Sozo’s Family Outreach Program provides opportunities to develop relationships and assess the needs of students' families. 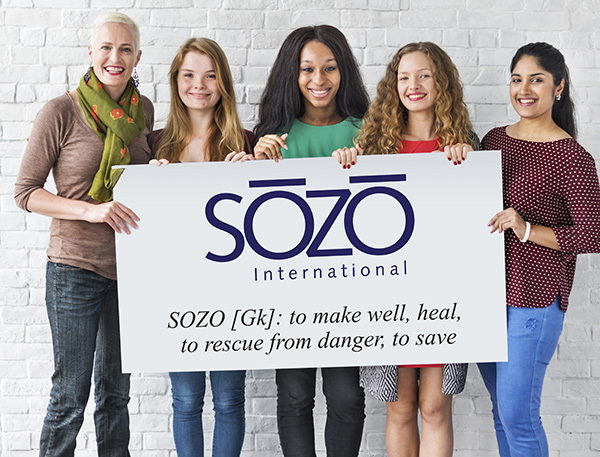 At the core of this program are home visits, where we spend time with families and connect parents to Sozo’s adult learning programs.